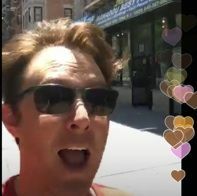 Clay Aiken – Oh, No! 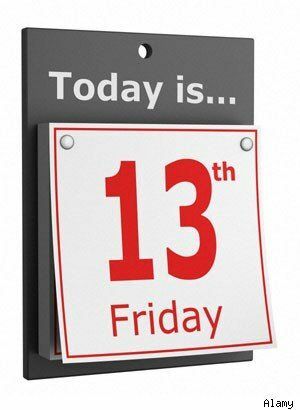 It’s Friday the 13th..Again!! Today is Friday the 13th. It is the last of three Fridays to fall on the 13th day this year. Face your fears! Friday the 13th. It’s a superstition that goes back to the 14th century–or even earlier. But are you the type of person to buy into all of that? It’s not really one of scariest days of the year, is it? Scary days? I think tax day… Or even the day after Thanksgiving, braving the crowds at the mall, trying to find the right Star Wars Toy! Yikes! Run for your life! Black cats, broken mirrors, ladders…things that go bump in the night? Are you scared of those, too? I hope not! And if you are…well, maybe you shouldn’t admit it! HEE HEE. 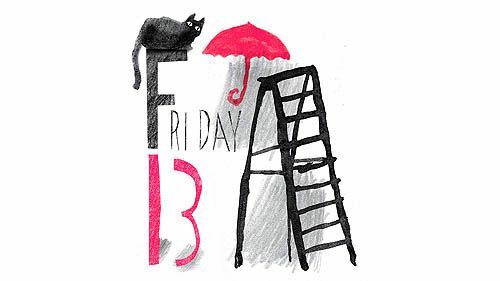 Fear of Friday the thirteen is known as paraskevidekatriaphobia. Can you say that 5 times fast? If you can’t pronounce it, you must not have it… right? Experts estimate that businesses lose between $800-$900mm USD on this day because people avoid traveling, going to work and even, shopping…and buying a house is a no-no! The odds of Friday the 13th happening three times in one year aren’t that uncommon, but it won’t happen again for a while. The last time this happened was in 2012, and the next time it’ll take place is 2026. So…lets do something practical today! 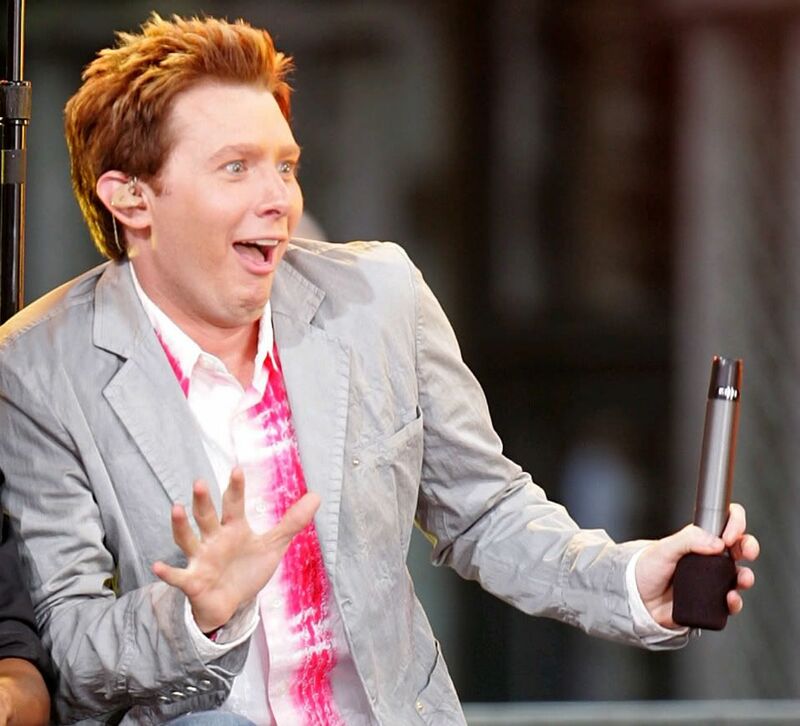 13 ideas you can do as a Clay Aiken Fan!! Read chapter 13 of Clay’s book, Learning To Sing. Titled, Aim For The High Notes, I am sure you will feel better after this short read. Take A Thirteen Minute Walk With Clay: It may only take you around the block, but a walk with your iPod filled with Clay songs will put a smile on your face. See how far walking for thirteen minutes in one direction will take you from your house. Watch 13 Clay Aiken YouTubes. Check out your favorites or follow a theme. Now, you know you want to do this!! Gift 13 downloads of a Clay Aiken song. You know if someone hears it, they will love it. So…sign in to iTunes or Amazon and get to work! Download thirteen songs by Clay Aiken: Wait…too easy… they must all be under three minutes and thirteen seconds. Copy 13 photos of Clay Aiken: Pile all the photos together and make a small Friday the 13th album just for you. Donate $13.00 to The National Inclusion Project. If we all did that today, we could send a child to camp! Make a 13-song Playlist of Clay’s Music. Do you have 13 friends to give it to? If not, why not take a few to an Assisted Living Facility or a hospital in your area? Spend 13 Minutes without any distractions: Turn off the phone, the computer and the TV. 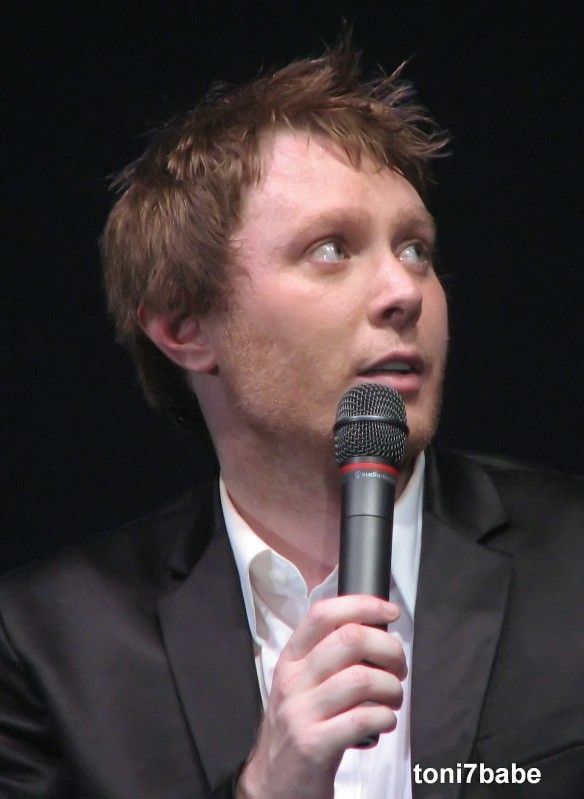 Take 13 minutes to listen to Clay Aiken music!! Grab a Dictionary or Thesaurus. 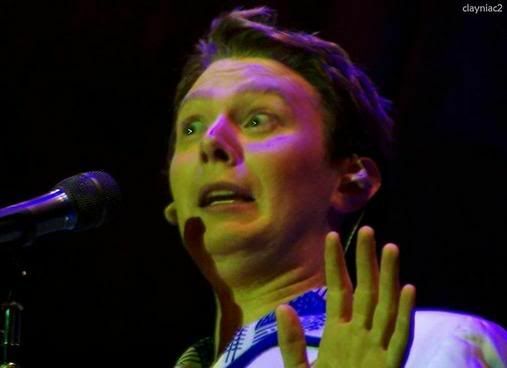 Find 13 new words that describe Clay Aiken. It’s fun and you have added some new words to your a vocabulary. Sign on To Your Computer. Go into your saved pictures and choose the top 13 pictures of Clay. After a few hours, take a break and then try again! Send 13 E-mails. Send a positive thank-you to a policeman, a teacher, a soldier, a nurse…or just a good friend. Yes…this is a fun day!! I would rather spend my day enjoying my fandom than worrying about black cats, or 13 floors in a building. Lets have fun! Have you any other ideas for today? Number one, I'm not afraid of Friday the 13th. But, I will try to do as many on your 13 to-do Clay list! Love the silly pictures of Clay. Another one to add to the list: tell 13 people you love them or give 13 hugs today! First one, Love you musicfan for giving us articles on Clay and a big hug to you, too! Shirley…I love your suggestions. I am off to teach this morning and I will make sure that at least 13 kids get a quick hug!! There’s a fun way to make the day better. Don’t think I won’t try a couple of those. Error: Error validating access token: Session has expired on Tuesday, 21-Aug-18 16:13:01 PDT. The current time is Thursday, 18-Apr-19 12:29:14 PDT.